Understanding Effects Processing! If you are looking for that creative edge from your mix or technology-based composition modulation effects can add that flexible variant that you’ve been looking for. From thickening up a vocal with Chorus or creating a whooshing sound with a wah-wah, so much potential and so easy to get started. 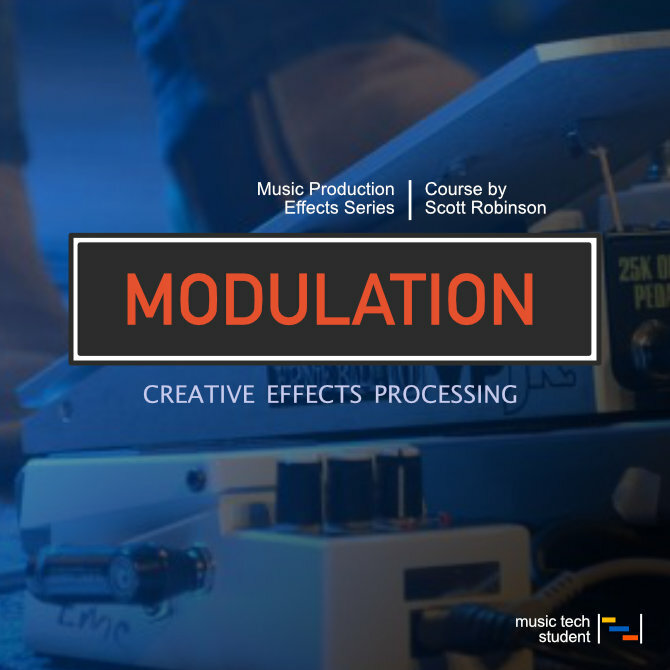 In this course, we will explore the various modulation plugins found in Logic Pro X and how to use them to get the desired creative results for your technology-based composition or mix. The aim is to walk you through each of the main modulation plugins and their basic functionality. Throughout this course, you will have the opportunity to complete tasks and activities to gain a fuller understanding of how to use these tools in your productions.